Pro Action bib made from Classic50 polypropylene hi-def. non-woven material and Frogg Toggs quiet, tough and breathable non-woven tri-laminate material. Windproof, waterproof, breathable, micro-porous film combined with a non-woven inner layer. The new pilot guide bib is a perfect match for the pilot guide jacket. Featuring matching colors and zippers, the pilot bib is a waterproof and breathable Powerhouse. Those who spend their weekends in a Tree stand or wading flooded timber don't let rain get in their way. They know the rut is on or the latest wave of mallards just arrived and that special window of time happens rain or shine. The pilot guide Series provides the best possible protection from heavy rains and tough winds. The rugged construction and our trademarked microporous DriPore film are designed to handle tough hunting conditions no matter what game you are pursuing. made from 3-layer submersible material 100% seam sealed and waterproof full-zip front entry and thigh-length leg zips for easy in and out expandable cargo pockets and zippered chest storage pockets comfortable and adjustable y-back suspenders adjustable custom waist design men's sizes: sm-2xl jacket & bib sold as separates. From rain jackets, to waterproof jackets, you are sure to stay warm and dry with Frogg Toggs. Every Frogg Toggs product is made with performance, quality, and affordability in mind. Fire belly 2-Tone Jacket NT6201. Windproof, waterproof and breathable, the Fire belly Rain Jacket is contracted from our ultra-durable, hybrid ToadSkinz fabric. It delivers the look and feel of a traditional polyester rain suit with our trademarked micro porous DriPore film and a nonwoven inner liner. Neoprene cuffs and expandable storage pockets enhance performance and functionality.Fully sealed and taped waterproof seamsZippered front closure with dual storm flap and rain gutterAdjustable watertight neoprene cuffs and hideaway hoodZippered chest pocketsEasy access hand warmer pocketsAdjustable elastic waistband with shock cord and dual cord locksMen's Sizes: SM-XXL. 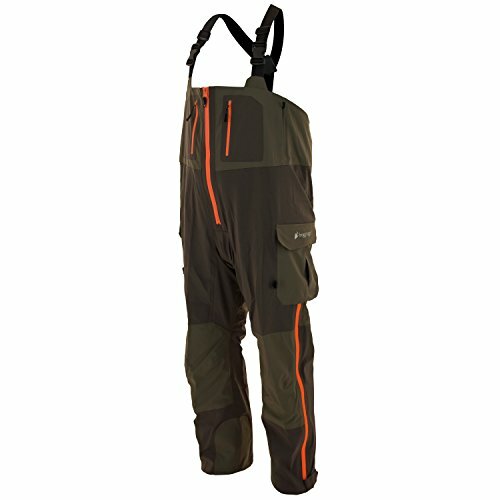 Bull Frogg Signature75 HD Pant PS83172 - 01. 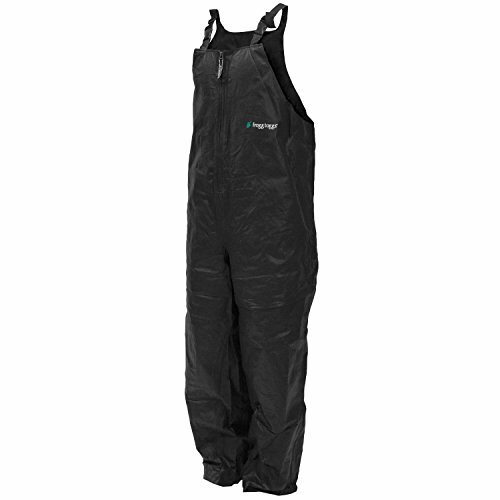 The Signature Bull Frogg Suit features waterproof and breathable DriPore technology and is constructed from three layers of a 100% nonwoven, 130-gram polypropylene material to offer more puncture resistance. It incorporates an improved seam technology, as well as raglan sleeve and shoulder design for a more comfortable fit. The molded polymer zippers and nickel-plated snaps eliminate rust, even in a saltwater environment. Tech Notes: Bull Frogg construction is designed to be lightweight and durable. 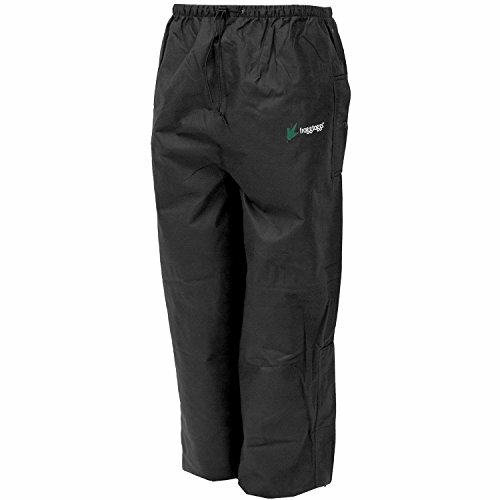 The 75-gram polypropylene material is 100% waterproof and offers double the fabric strength of classic frogg toggs.Full-cut pockets with zip closureElastic waistband with shock cord adjustmentZippered legs for easy on and offHook-and-loop ankle closureZippered pockets. 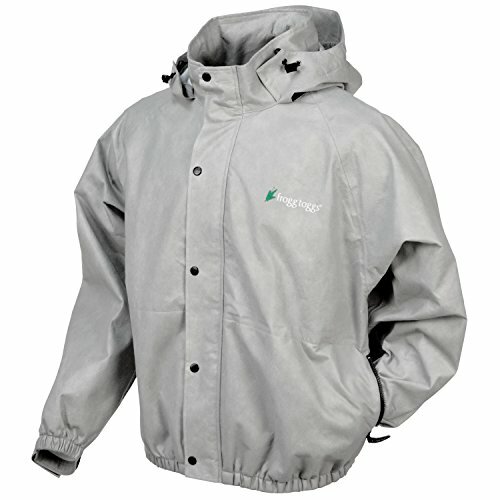 The Classic Pro Action Rain Jacket PA63122. The bomber-style Pro Action Classic50 nonwoven suit features a full-cut design and is so lightweight, you can store it easily. 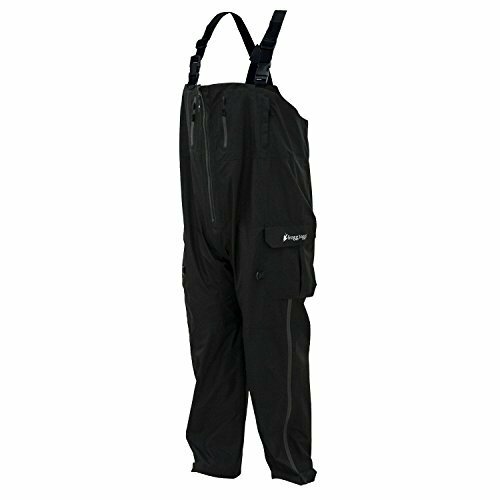 And like all frogg toggs suits, the molded polymer zippers and polymer snaps eliminate the worry of rust, even in snow and saltwater conditions. Tech Notes: The ultralight Pro Action weighs just 17 oz. Made of 100% nonwoven polypropylene that is both waterproof and breathable, it even meets medical-grade specifications. Fully adjustable, attached tuck-away hood1" wristbands and elastic waistbandFront zipper closureSnap-shut storm flapsZippered hand warmer pocketsMen's Sizes SM-XXXL (XXXL available in Black and Royal Blue only. Frogg Toggs pilot Frogg camo guide bibs those who spend their weekends in a tree stand or wading flooded timber don't let rain get in their way. They know the rut is on or the latest wave of mallards just arrived and that special window of time happens rain or shine. The pilot guide Series provides the best possible protection from heavy rains and tough winds. The rugged construction and our trademarked microporous Drip ore film are designed to handle tough hunting conditions non matter what game you are pursuing. Features made from 3-layer submersible material 100% seam sealed and waterproof full-zip front entry and thigh-length leg zips for easy in and out expandable cargo pockets and zippered chest storage pockets comfortable and adjustable y-back suspenders adjustable custom waist design men's sizes: sm-2xl | jacket & bib sold as separates. Item # Pf93160-. 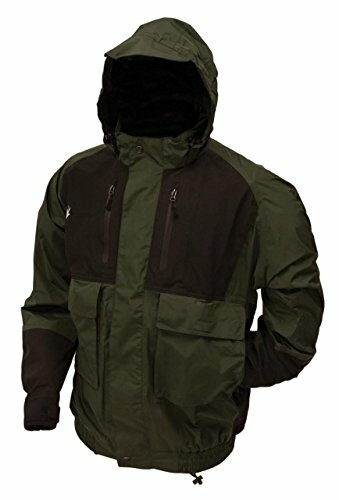 Frogg Toggs rain gear review . 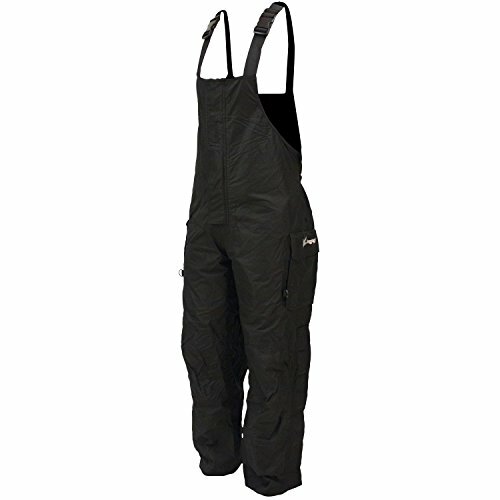 Looking for more Frogg Toggs Bib similar ideas? Try to explore these searches: Brass Traditional 4' Letter, Coverall Serged Seams Attached Hood, and Chrome Monticello Shower. Shopwion.com is the smartest way for comparison shopping: compare prices from most trusted leading online stores for best Frogg Toggs Bib, Rewritable Pvc Cards, Epiphone Guitar Strap, Toggs Bib Frogg . 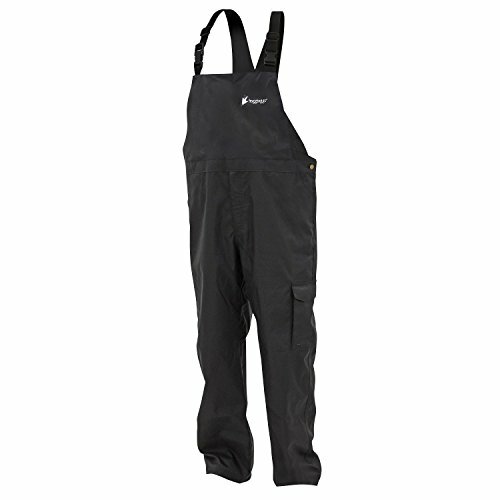 Don't miss this Frogg Toggs Bib today, April 23, 2019 deals, updated daily.